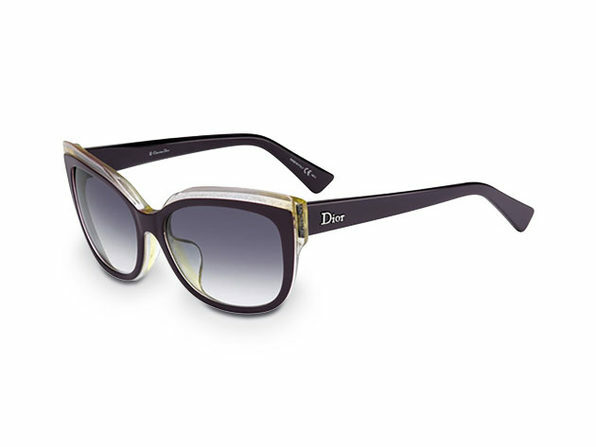 These gorgeous sunglasses are sure to elevate your style on sunny days all year round. Set in a fashionable cat eye shape, their oversized shape complements any facial structure with timeless style. A name is just a name, unless of course that name is Dior — and these glasses live up to the reputation in every way.